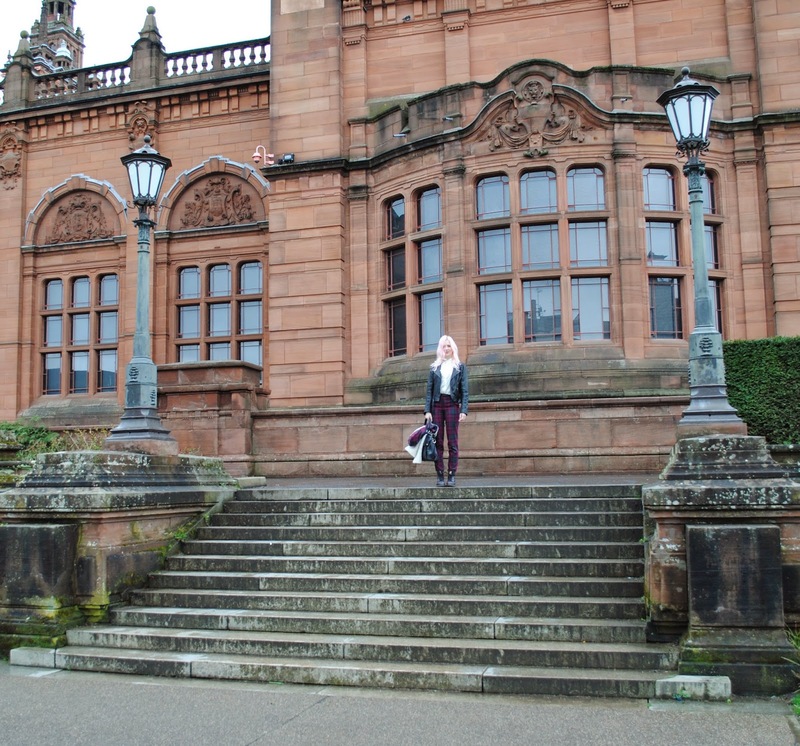 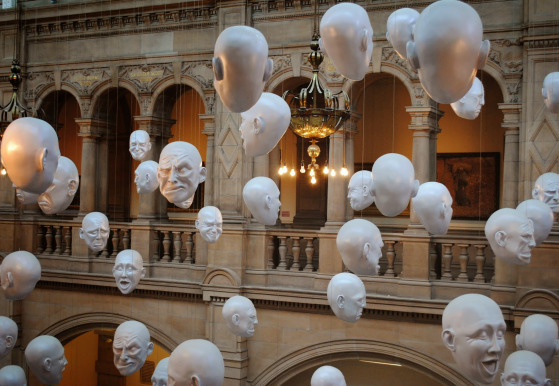 There is nothing better than going for a wander around Kelvingrove museum on a rainy day. 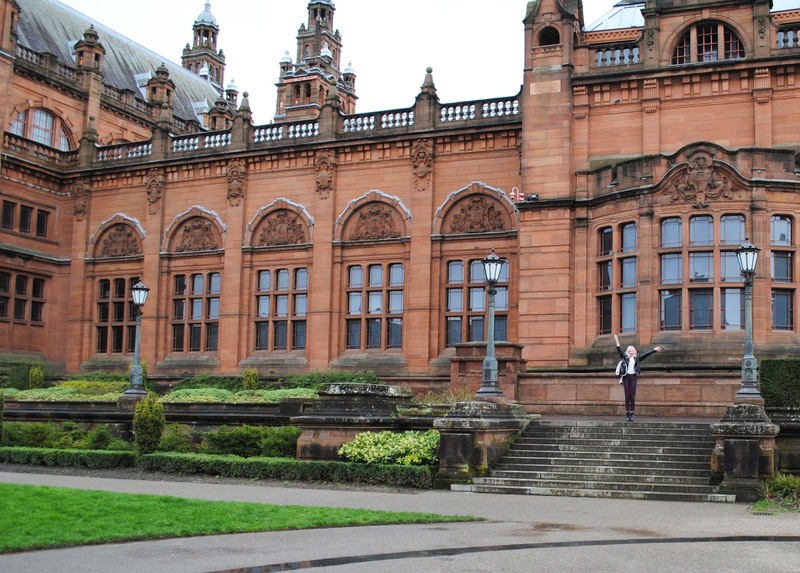 Glasgow is full of amazing things to do but this has to be one of my favourites. 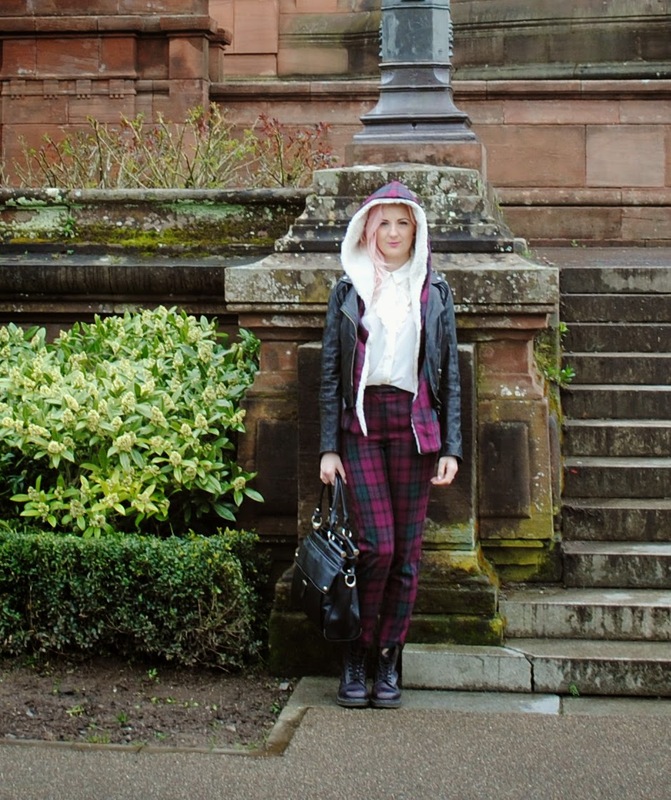 The building and grounds are breathtaking and what better backdrop for some tartan styling? 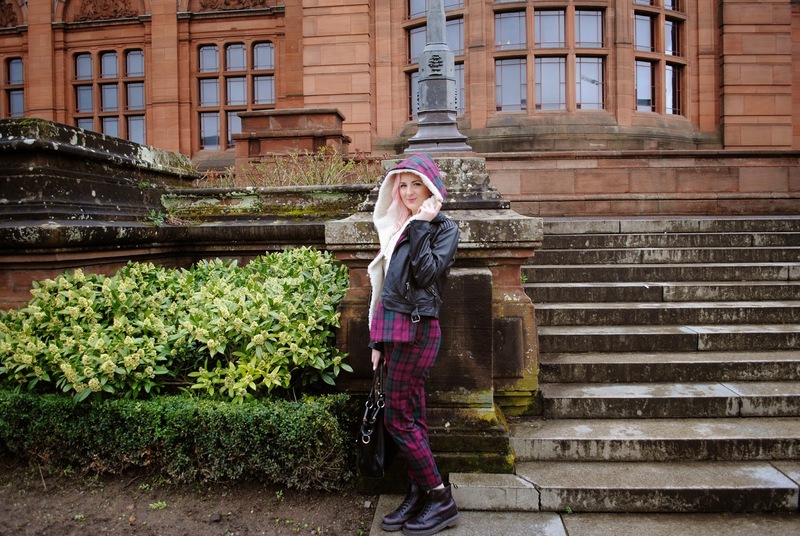 Love this outfit, the trousers are fab!